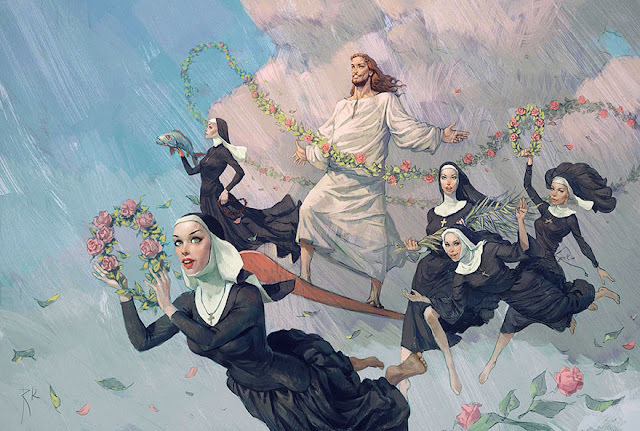 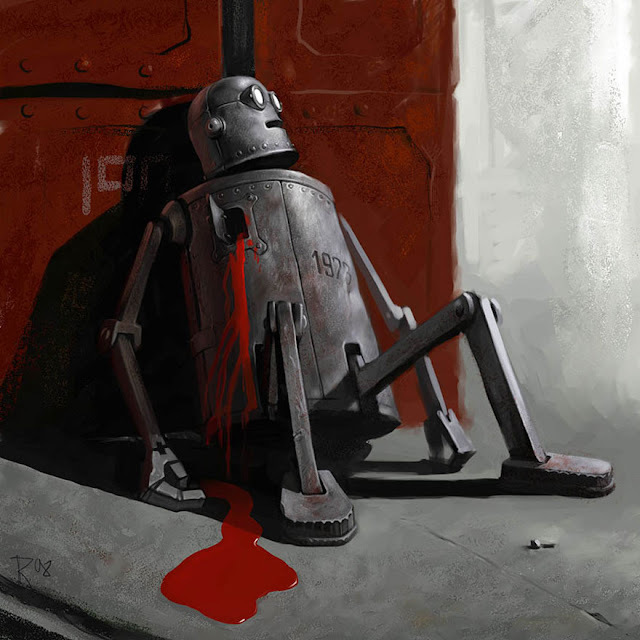 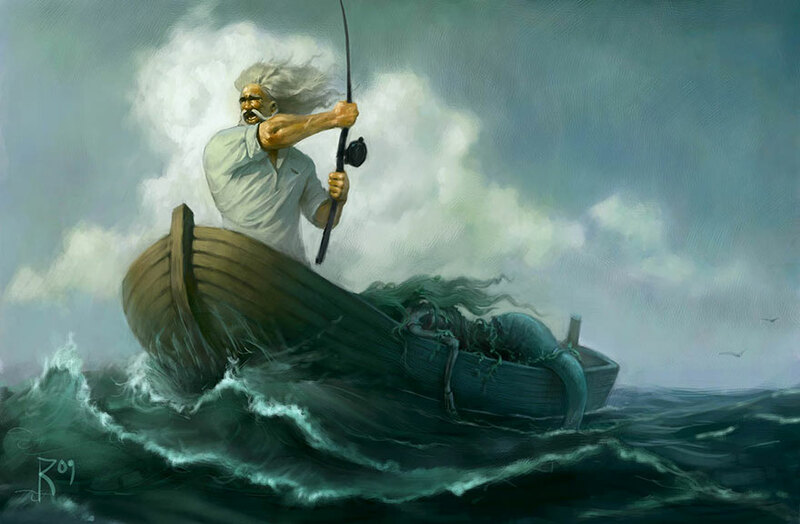 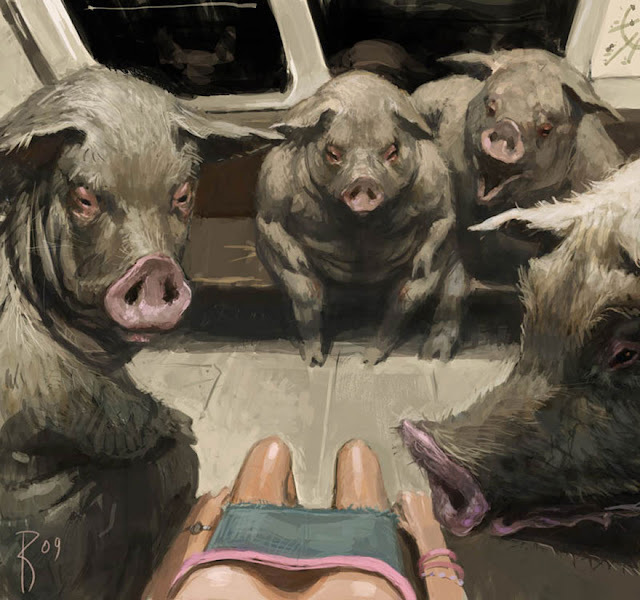 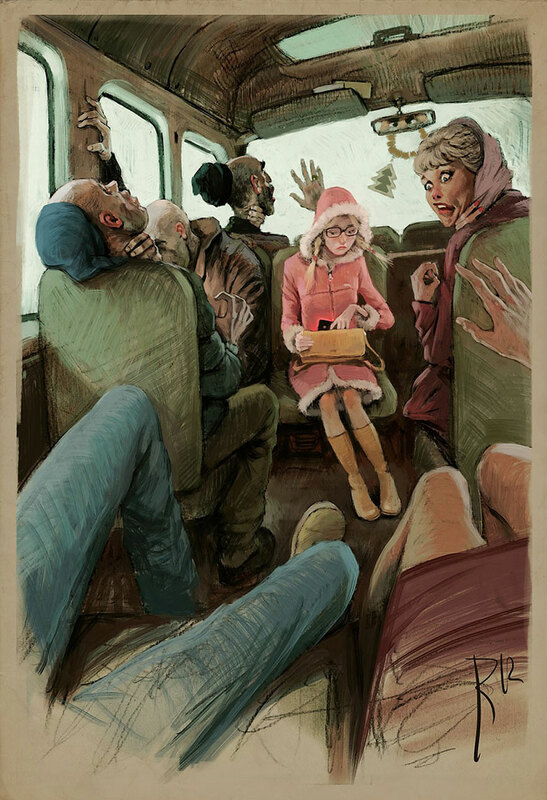 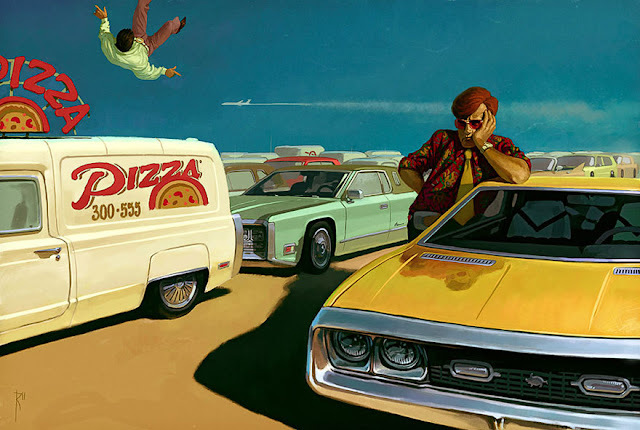 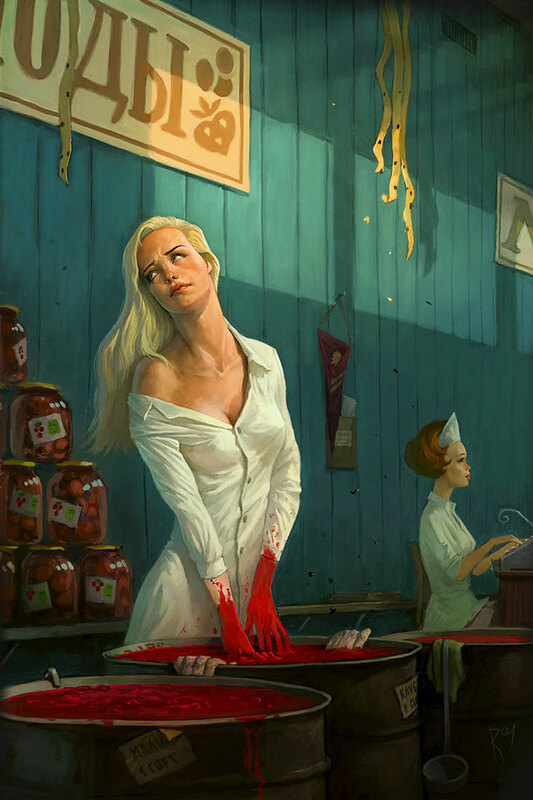 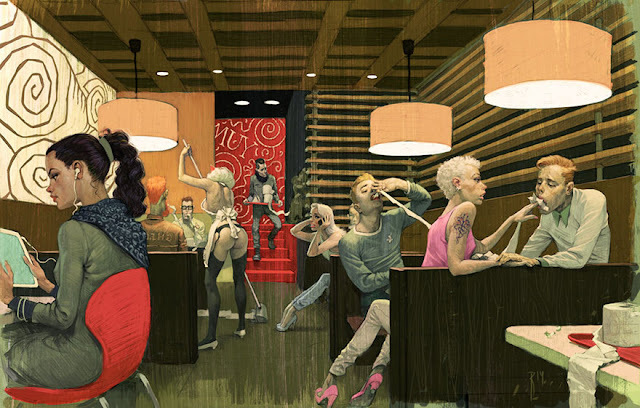 These dark digital paintings by Russian artist Waldemar von Kazak flirt with surrealism and social commentary, using sexual tension and bizarre characters to capture viewers’ imaginations. 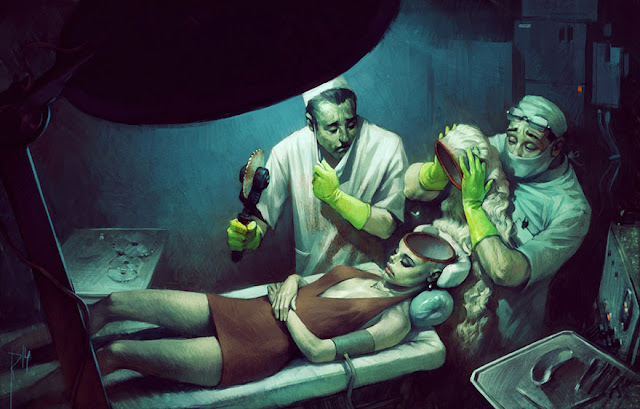 Some of his sexually-charged images touch upon social issues like men and women’s relationship or the tedium of our daily lives, but others are simply fantastic sci-fi pin-up art. 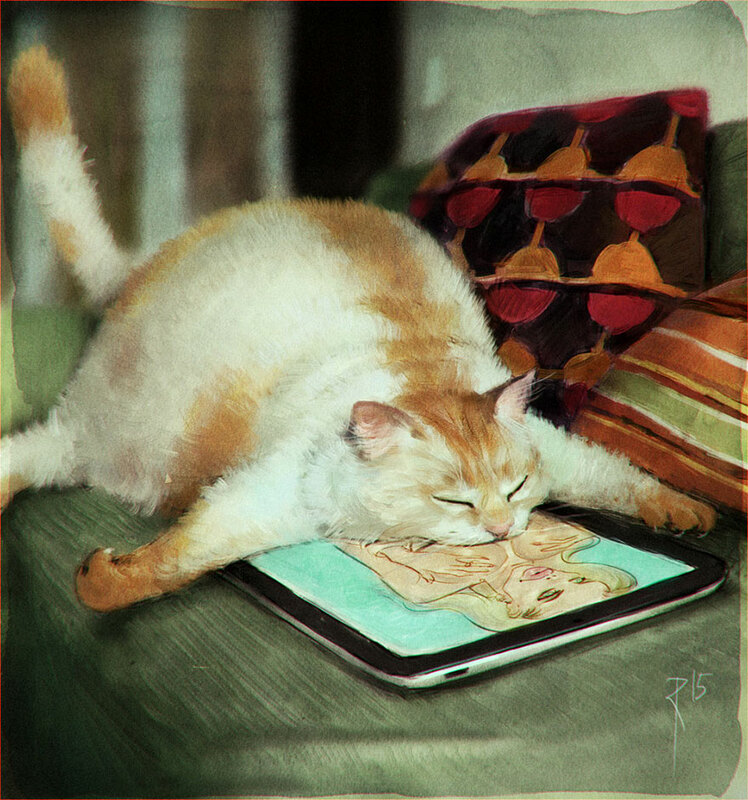 Be sure to check out more of his work, but be aware that some of it can be NSFW! 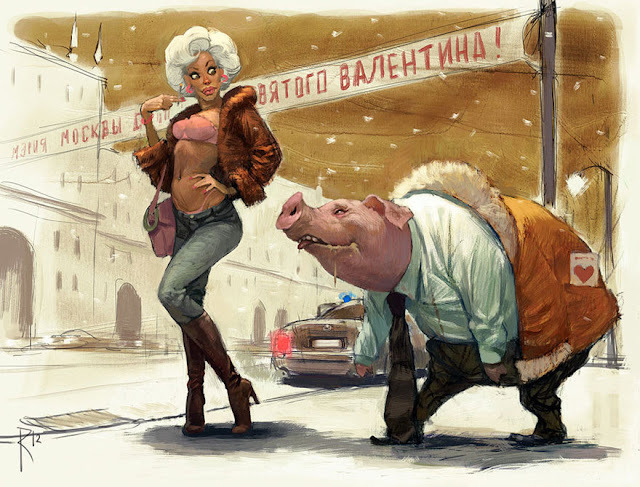 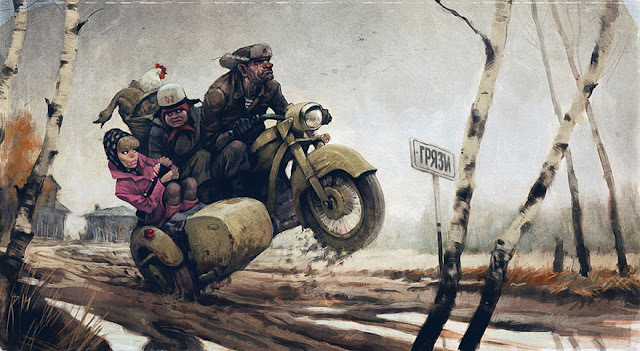 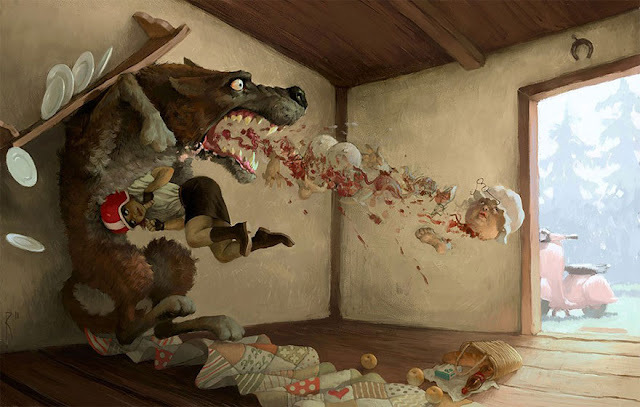 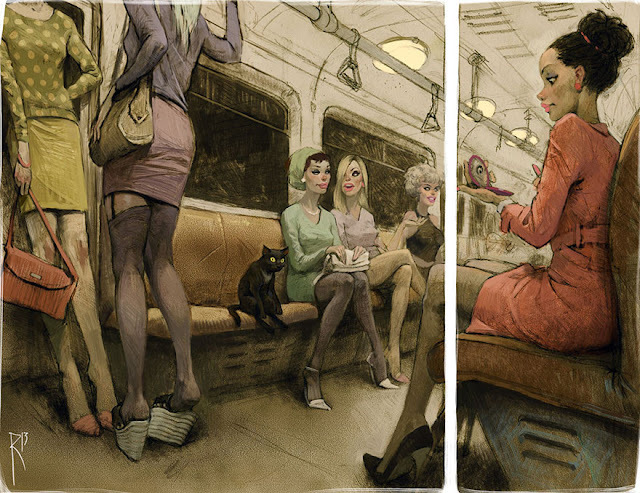 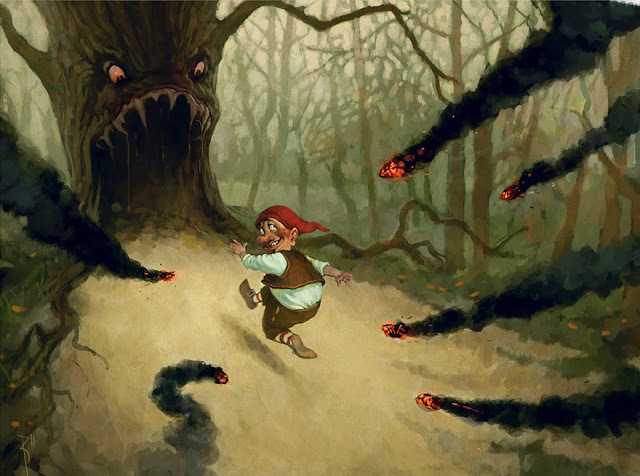 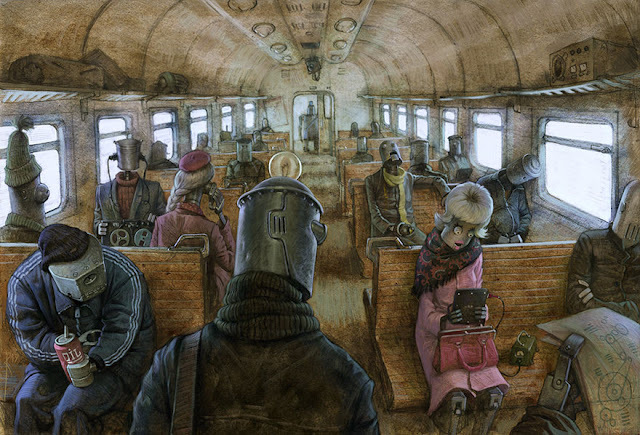 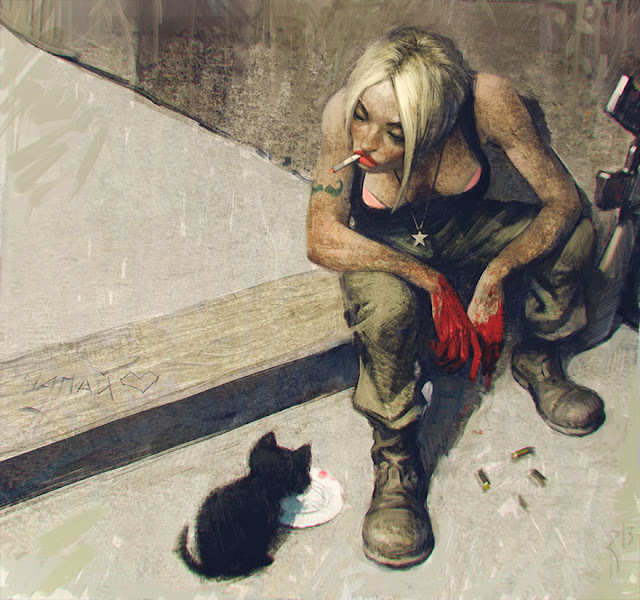 0 responses to "Controversial Illustrations Full Of Hidden Messages By Russian Artist"